For several years, the Benz Micro Ebony MC cartridge has been part of the Swiss manufacturer’s classics. 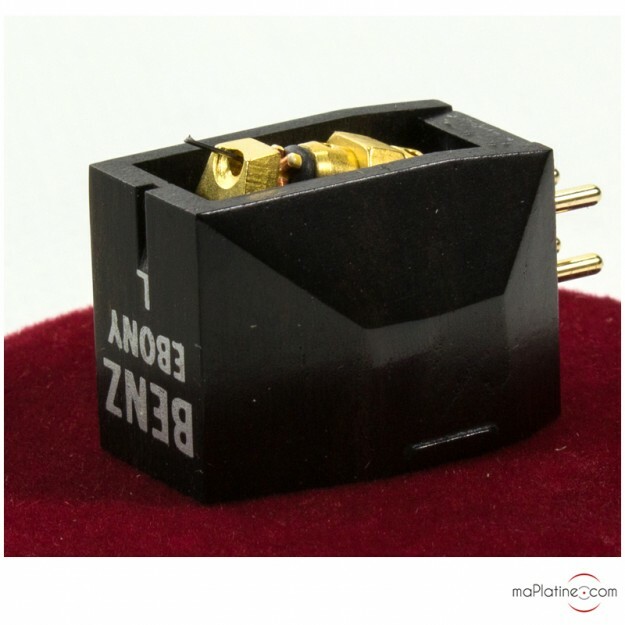 The ebony body is similar to the one of the brand’s flagship vessel: the Benz Micro LP MC cartridge. 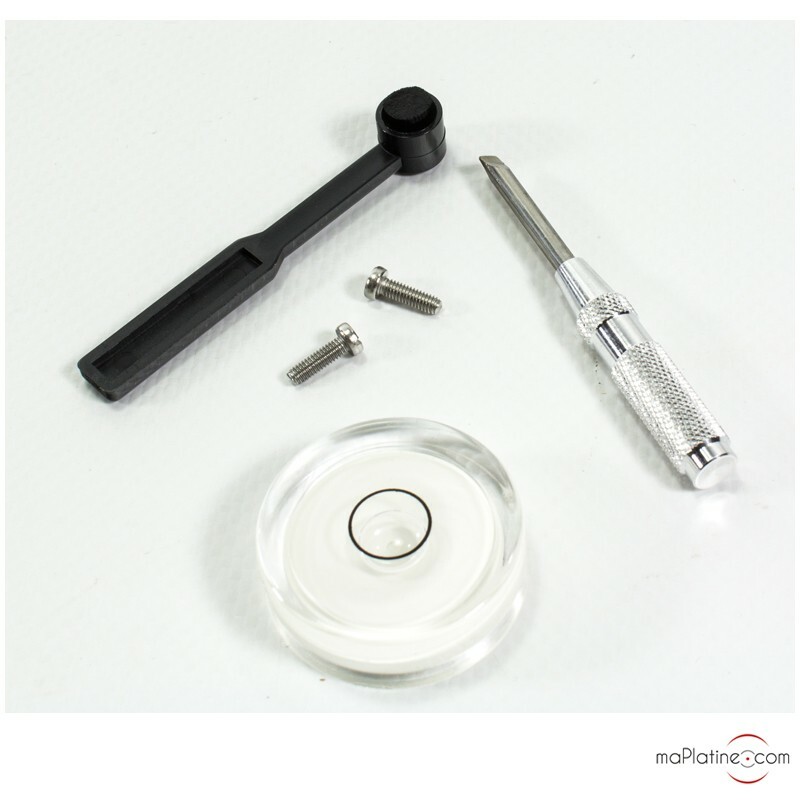 The boron cantilever is equipped with a Micro Ridge stylus. 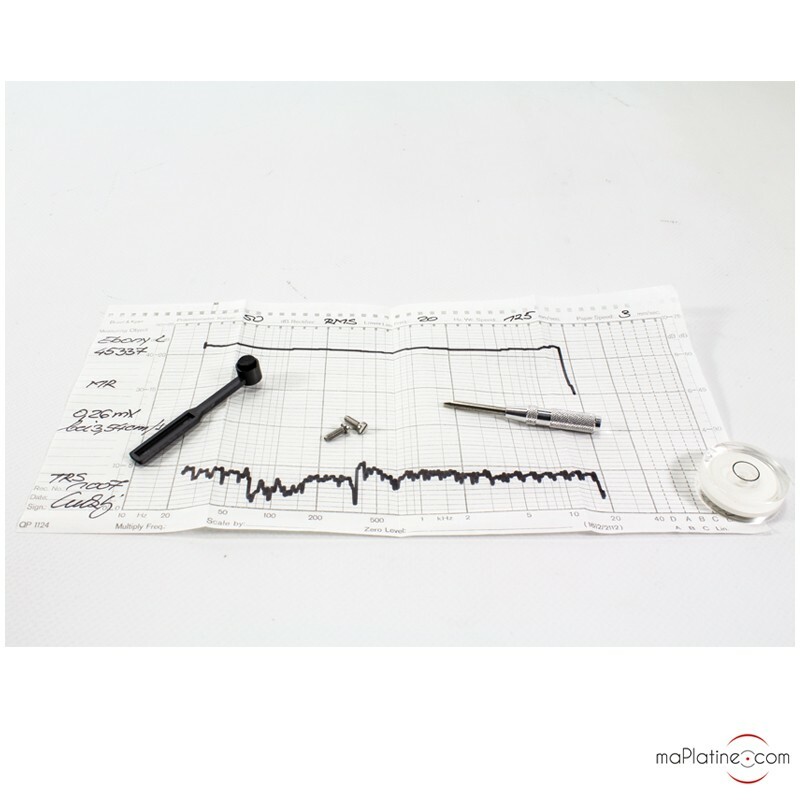 The coils are also very similar to the coils of the Benz Micro LP. There is a cross coil mount with very pure copper conductors. The output voltage of 0.26 mV and load impedance superior to 40 Ohms make it compatible with a MC phono preamplifier that has a minimum gain of 60 dB and an impedance between 100-500 Ohms. 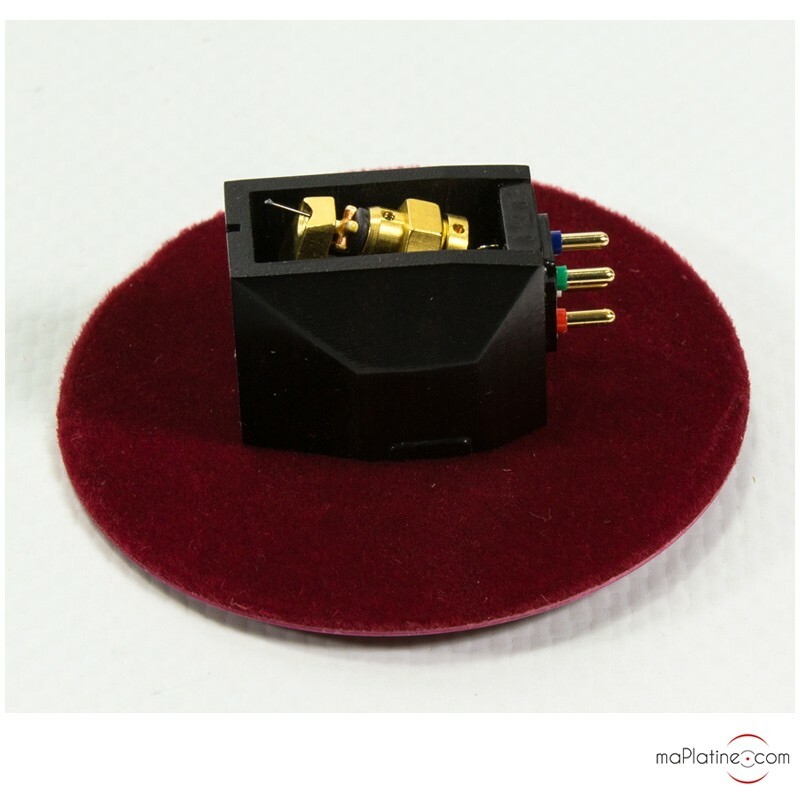 The average/low compliance of this Ebony L cartridge and its mass of 9.6g make it compatible with tonearms that have an effective mass between 8 and 18 g.
We listened to this MC cartridge with the Aurorasound Vida VI-6 phono preamp and a gain of 64 dB. Like always with Benz Micro, the sound restitution is of pure class! There is the quality of the Swiss manufacturer’s “big cartridges”. 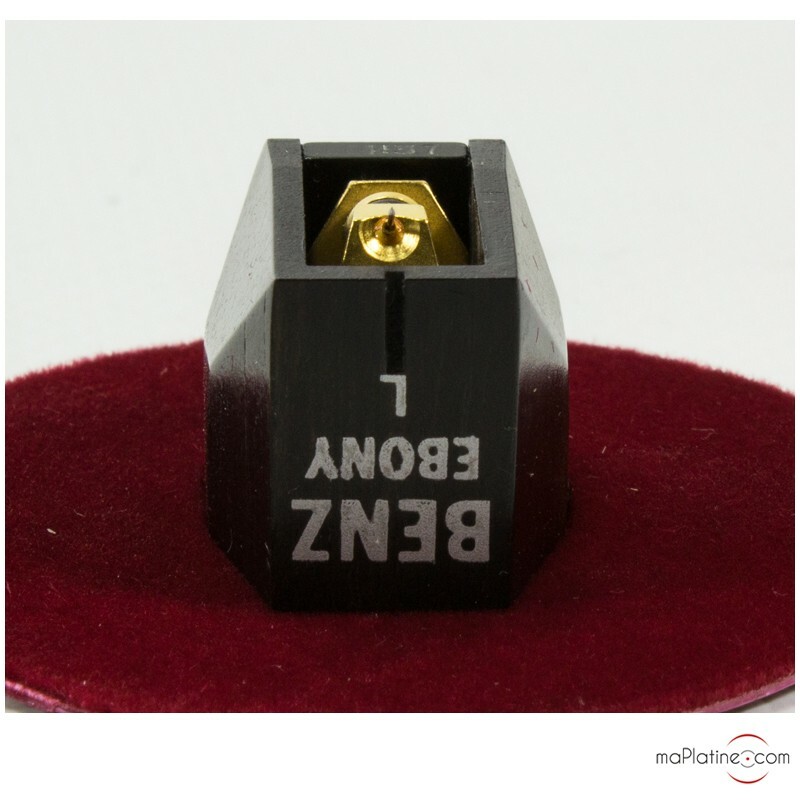 On several parameters and especially the timbre, the Ebony L cartridge is quite similar to the famous Benz Micro LPS cartridge even though it does not reach the same substance and impact of the Benz Micro LPS. However, the tonal balance of the Benz Micro Ebony L cartridge is very precise and is not tainted by an excess of substance. 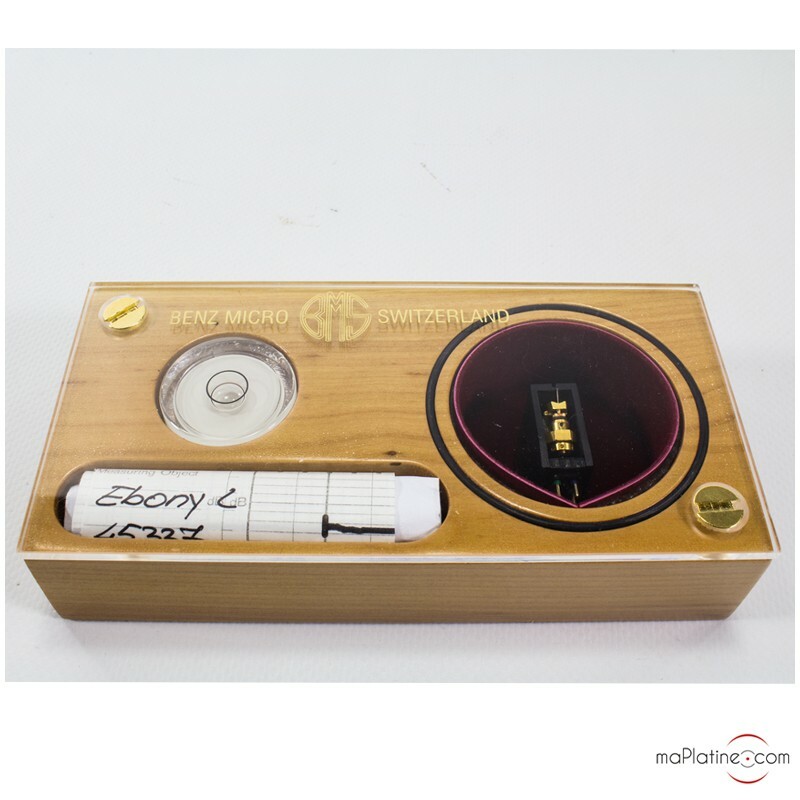 The Benz Ebony L cartridge is not as transparent or fast as the Ortofon Cadenza Black MC cartridge but is has extra soul to which one cannot be indifferent. The transients are fast and with the tonal richness, the result is very realistic. The Ebony L cartridge reproduces the bass with a true depth and a remarkable articulation. The midrange is superb by its presence and substance. It brings real emotion to the voices, winds, or strings. Indeed, this Ebony L gives the impression that the artist is in the middle of the living room! The soundstage of this Benz Ebony L is outstanding. It is wide, deep, and large and fully adapts itself to the musical piece. It is refocused on a solo instrument and very expansive on an orchestral mass. This Benz Micro Ebony L MC cartridge is a true surprise! This cartridge convinced us and completely seduced us by its musicality and realism. A benchmark that will seduce analogue and timbre lovers.